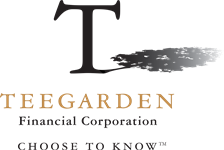 TFC is a specialty finance and investment firm that partners with high net worth business owners, affluent families, and executives throughout the country. We combine the capital markets, rock-solid tax strategies, and other financial instruments to minimize risk, mitigate taxe, and to build and secure our clients' wealth. With eighteen years of experience in advising sophisticated clients around the country, TFC is poised and committed to providing you the expertise, access, and results you deserve. Our relationships with the best tax advisors, insurance companies, banks and investment providers is second to none, and ensure that our clients are always up to date on the most powerful financial strategies available. Our theme — Choose to Know™ — means that we work best with clients who are growth oriented-they didn’t get to the position they are in financially by accepting the status quo. 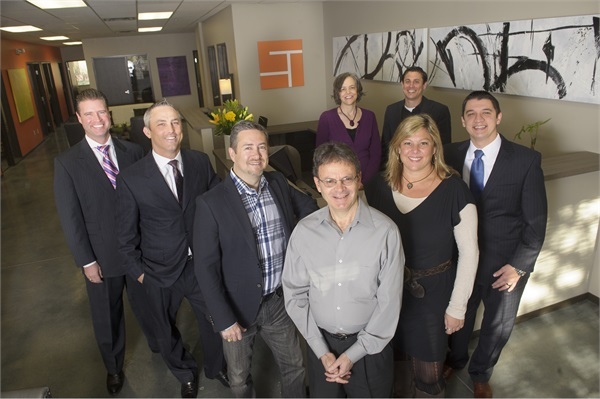 Our clients all have respectable advice from CPAs, attorneys, financial and investment advisors and have done a fair amount of planning—we get that. Our history of working with people like you has shown that the difference between having this work done, and having it done the best it can be, is invaluable. This is one reason why we get a substantial portion of our business by referrals from clients, CPAs, and other top-notch investment professionals.